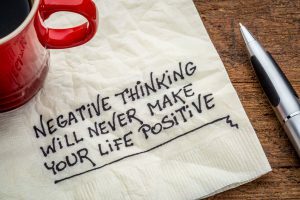 When the family law judge that conducted the procedure of our divorce determined the final manner of slitting our property, it became obvious that we will have to sell our family house, split the money and rent or purchase smaller apartments for both of us. At the same time, I had a strong urge to move to some other town or at least to the other side of our town and start a new life in a completely new environment. Either way, this meant another big change: I was about to quit my regular job I had for over fifteen years. I have to admit that few days after these decisions and changes became facts and reality were one of those episodes during my divorce when I got slightly scared. I was supposed to leave the house where I spent decades of my life and move into the completely new area, to lose a big share of my current property and at the top of it all – to quit the job and handle my finances in the period between quitting this and finding a new one. Things seemed way too risky at that point, and I truly thought for a while that the whole plan would fail and turn into one huge mutual defeat. 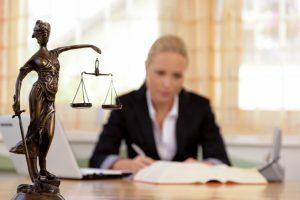 However, my family law and financial lawyer ensured me that all I was going through was a common thing in his practice and that he has seen many women make it successfully after a while. He gave me several useful pieces of advice on handling searching for a new job and dealing with administration. And then, there were several the strangest days in my life so far. After decades of steady routine, I suddenly woke up with no husband next to me and no office to go to. That was a sharp cut towards a new chapter. With mixed feelings including fear, worried mind, even panic attacks switching into bursts of enthusiasm and excitement I’ve managed to organize my life during those days and direct it towards new aspects. The process of looking for a new job, finally finding it, applying under my maiden name and all the rest of the legal aspects that followed are the issues I felt belong to a new chapter of my life. 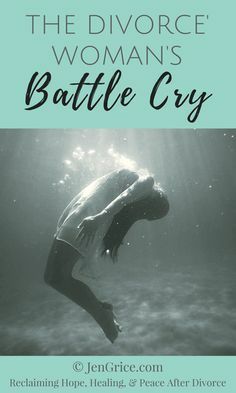 When I first came up with the idea of divorce and started thinking about it honestly with myself, I admit that my instant reaction was to look for ways to save our marriage. At first, the mere idea of some completely new life, after such a long period with someone focused on joint life and achievements, seemed quite abstract and distant. Something not real. Things changed, and I started accepting, even getting truly attracted by the idea of this new life, but the real touch of it came after I’ve moved out of our house. There was something like a blank sheet in front of me, and I had to fulfill it with completely new aspects of life. Some things are inevitable and necessary, like getting a new job, moving into a new apartment, handling some additional legislative and administrative issues, making first contacts with new friends and neighbors, even doing thorough shopping on my own after almost three decades. I spent some time studying legal aspects of divorce to check my family and financial rights and to claim them on time. To be fully honest, it took me quite some time to set some basic aspects of my new life and turn it into a functional routine. You wouldn’t imagine how many small traits of everyday life in marriage we take for granted over the years, you don’t even think of them until you lose them, but need them. Once the routine was settled, I made my first attempts of a new social life. I’ve signed into a local club of readers, occasionally take a long walk with my dog into a local park, attend dancing nights organized two time a month in a club nearby, stay in regular contact with my children and decided to improve my computer knowledge, as my new job required. Everything still seems so fresh and new and exciting, though nights tend to get lonely sometimes. I am not seeing anyone new currently, neither I’m forcing the idea, but I certainly plan to stay open emotionally and use the rest of my life in that aspect as well. 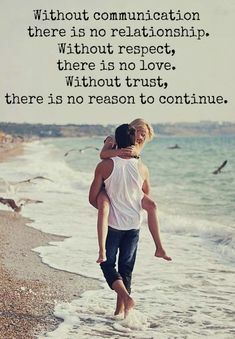 My ex-husband and I spent almost three decades together and built a whole world during those long years of true emotions and a lot of turbulences. The emotions faded at some moment in life, we both changed significantly, and the underlying issues took over. It was obvious for quite some time that we are heading for an official ending. However, both of us are relatively old, and the world we’ve built together included a lot of mutual property, two (fortunately) grown-up children, common friends, social life and joined finances. 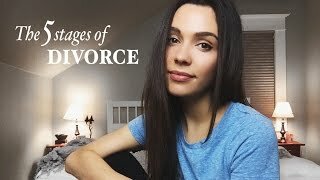 The connections were strong in so many ways, including legally, it was obvious to me that the divorce would be so much more than just a tough emotional cut. Too many friends ware trying to put me off this decision, focusing mostly on my age, the fact that I’d be starting over with quite uncertain finances and the legal counselors explained to me that divorce inevitably means losing a significant part of the property we’ve gained together. We had to sell our spacious family house to split the money and purchase separate apartments for both of us. All the other property was divided by the family law court, as well as the percentage of joint debts, loans, and mortgage. 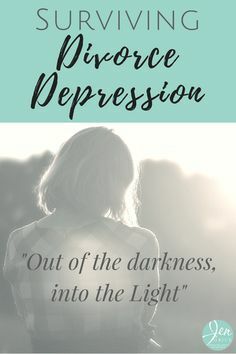 Aside from all these legal and financial challenges that imposed search for a new job immediately after I’ve moved to the other side of the city, there was a lot of disapproving coming from our families, prejudices, and suggestions of bad reputation I was facing as a single woman in my age. Thinking about the potential loneliness was, also, frightening to some extent. 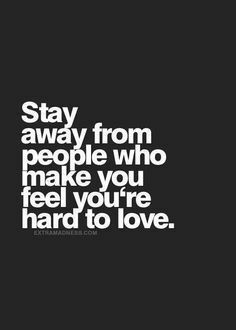 A lot of friends took sides after my ex-husband, and I have split officially, thus my social life has changed dramatically. Looking back onto all of this, it was a complex struggle and fight, but I still think it was worth the new change I provided to myself. When trying to rewind my first month of a new life with a single status, I can see clearly from this point now some distinctive phases and mood swings that I passed through. 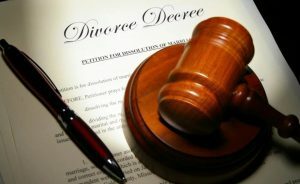 While the mere legal procedure of divorce is still ongoing, the only thing you wish is for it to end finally. To get rid of legislative and administrative procedure, filing papers and completing documents and to finally make it official. Once it’s over, the only two things you will feel are a relief and a true wish to sleep and get some rest. Once all the drama calms down, and you wake up in your new life, there will be few days of confusion, you’ll be lost in time and space trying to process that everything is suddenly new and different and you won’t be sure about the things you should do now. To make it clear and honest, don’t fool yourself: however honestly you had wished for that divorce, some periods of certain sadness and depression are inevitable. Once you manage to overcome these and to set some new directions of your everyday routine, the enthusiasm will start to emerge. Slowly and gradually, you will taste the smell of freedom and the rush of pure vivid energy, even if you are my age. During one of these bursts of joy and lust for life, I’ve found my new job and made some baby steps towards my new social life. Meanwhile, my family law attorney warned me about a list of additional legal issues I had to take care of even after the divorce was over. All the documents, such as driving license, credits, loans that were left on my name required name and address change. 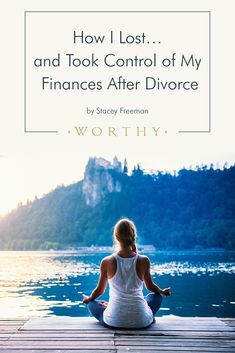 One of the most important tasks was to divide all the property, debts and other mutual things I had with my ex immediately according to the divorce agreement. I have opened new bank accounts in my name and deleted my name from some ex-husband’s loans that I had nothing to do with anymore. Health insurance required some legislative procedures too, and we had a mutual agreement about duties regarding our children.